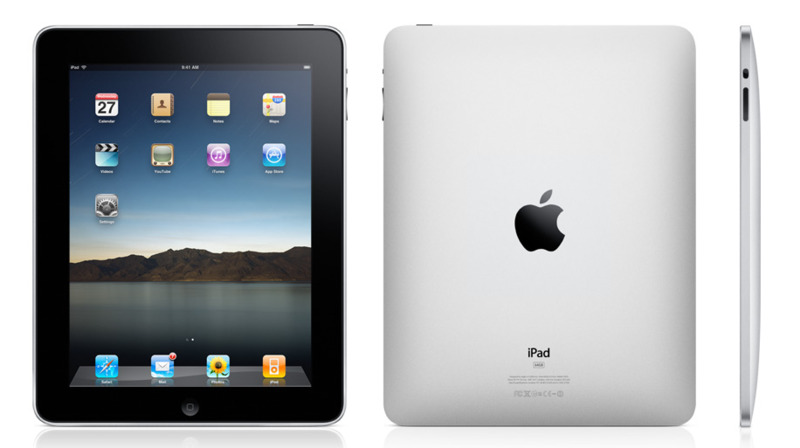 The new Apple iPad has recently been made available unofficially in Malaysia. In line with the Malaysia Boleh slogan, our friends in Low Yat have been parading the iPad for a few weeks now. The iPad probably made its way to our shores not long after Apple launched it in the US. A quick tour of this new and nifty device brings some euphoria of sorts. Especially so when it is so new and it is here in Malaysia. The immediate reaction when the iPad was taken out of the box was the elated WOW! Apple sure knows how to make these devices and they did not disappoint. If you have used the iPhone 3G or the iPod Touch, you will find that the iPad is very much in line with the look and feel of the exquisite and excellent designed device. Apple knows what the people want. Recently, after using a number of cool and latest smart phone gadgets, it’s really time to share some insights to each of these devices. Granted, the thoughts here are really my personal experiences but it should be fairly representative of these different classes of devices. I hope you will find this useful as you consider spending some money on new and nifty devices. I am comparing the HTC Touch Pro 2, HTC Hero, iPhone 3G and the N97. They should be representative of their own classes of gadgets. Google announced the Nexus One smartphone that is branded by the company. It is manufactured by the world’s leading manufacturer of smartphones – HTC. The device will surely be superior in form, quality and stability than other Android-based devices from other manufacturers as HTC knows how to build them. As the US got excited and hearing Google making it available as unlocked sets as well, there seems to be quite an excitement stirred around the world. As for Malaysia, we will have to wait but not too long. The unofficial sets will make their way to our shores soon enough. The specifications for this little beauty of a competitor to the Apple iPhone is found here. I feel that Google is making definite and clear strides to positioning a worthy iPhone competitor in the Nexus One. All the specifications are there. Just that the applications available on the Android platform is way behind both the iPhone and Windows Mobile. 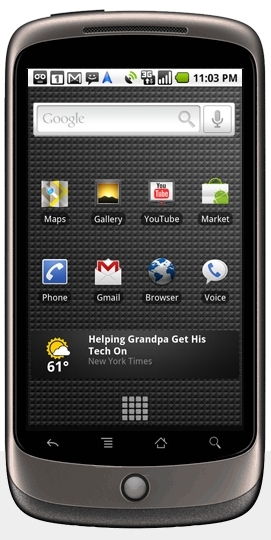 Once you take a closer look at the Nexus One, you will see that HTC is custom building a Hero/Touch HD2-like PDA phone for Google. HTC’s experience in making Windows Mobile PDA phones like their latest Touch HD2 will come in very handy to provide the quantum leap for Google to catch up with Apple. In the Nexus One, I believe HTC is making a version of their Touch HD2 to run on Android instead of Windows Mobile. All of the Nexus One specifications are already found in the Touch HD2. 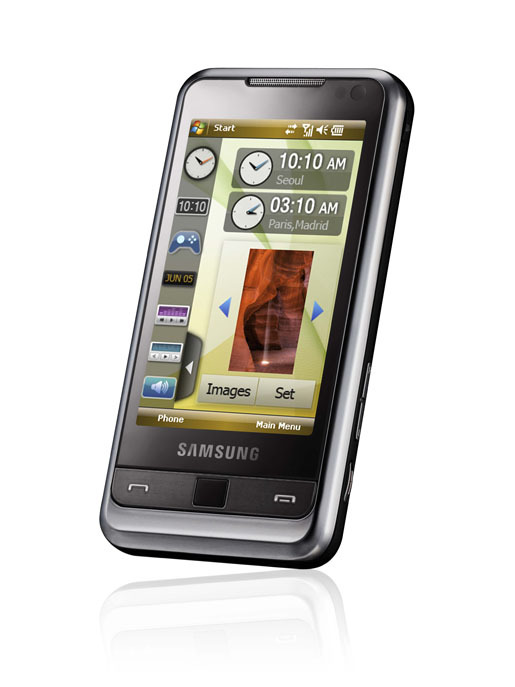 These include the GPS, touch screen, 4GB micro SD, 512MB RAM and ROM, etc. which are Windows Mobile standards. So making Android run on this should not be too difficult since they own the design and can adapt it easily in their state-of-the-art manufacturing plant in Taipei. This is good business for HTC as their Q4 revenues dropped by 30%. This will surely provide a long term stable revenue stream for HTC in the forseeable future if Google has the might and clout to fight against the Apple iPhone and the rumored upcoming iPhone 4G. For now, let’s see how the Nexus One will fare. The price seems to be a good buy at below RM1,800. I think the price will be closer to RM2,400 after it officially arrives here sometime later this year. By which time, HTC will probably have a Touch HD3 out with features better than the Nexus One but running on Windows Mobile. Good luck to the Nexus One! Kudos, Google, for your courage to step up to Apple. 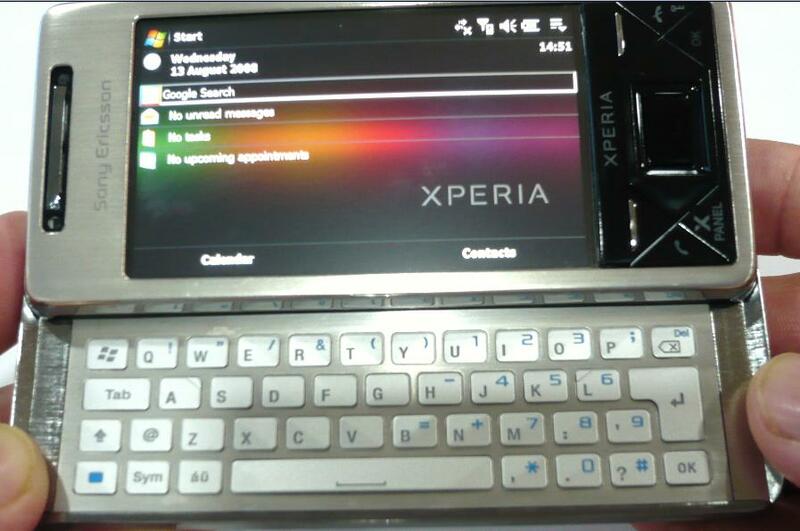 The X1 comes with what Sony Ericsson calls an Arc Slider Design where by sliding out the screen reveals a really neat keyboard. The screen slides out and slightly up in an arc fashion, hence, the name. But it doesn’t tilt upwards like the HTC TyTN II, just slightly up. It’s somewhere between the TyTN and the TyTN II. What you will find in the brush metal body bracing the keyboard is a set of great QWERTY keys and those keys are probably one of the best I’ve used so far. We’ll tackle the screen in another posting. More on the keyboard.